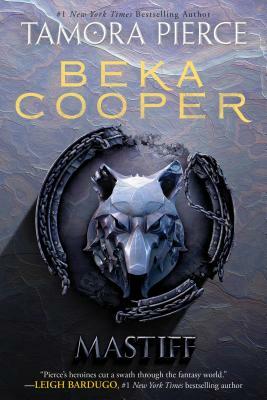 The Beka Cooper Trilogy introduces an amazing young woman who is the ancestor of one of Tamora Pierce's most popular characters: George Cooper. Here, Pierce gives fans exactly what they want—a smart, savvy heroine making a name for herself on the mean streets of Tortall's Lower City—while offering plenty to appeal to new readers as well! “Tamora Pierce’s novels gave me a different way of seeing the world."